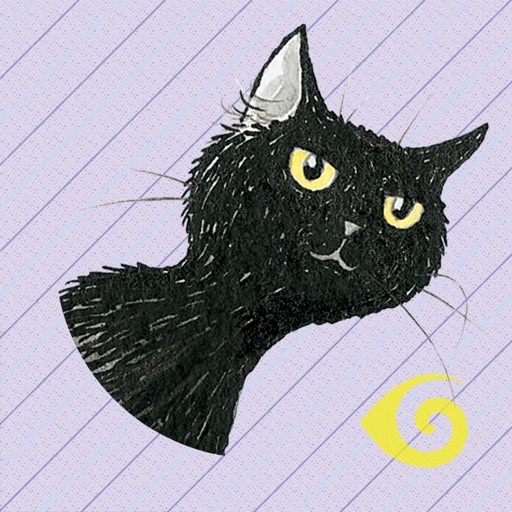 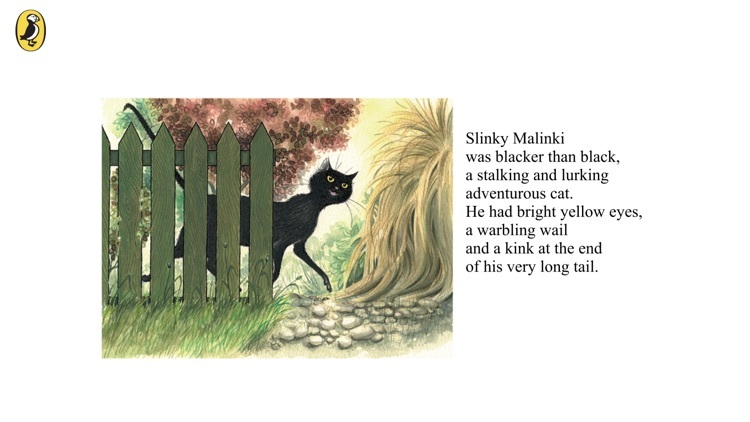 Slinky Malinki, a cheeky and friendly cat by day, is a master pilferer by night. 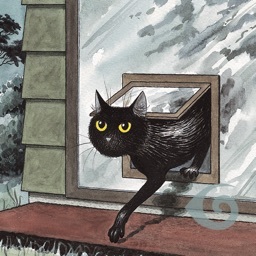 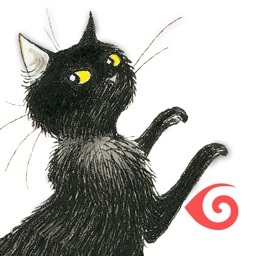 Children will learn about rhythm and rhyme as they follow the hilarious antics of Slinky Malinki - the lovable rascal cat who is always making mischief. 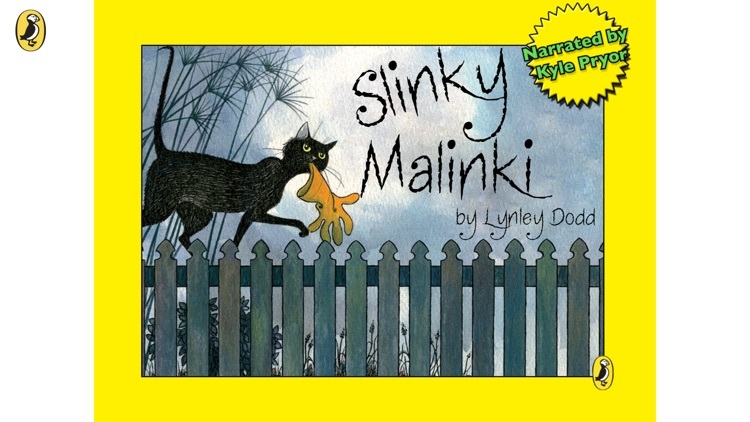 Look out for the other Slinky Malinki titles. 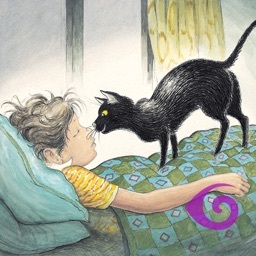 Run your fingers over the text to hear the story and touch any word to hear and see it spoken and spelt. 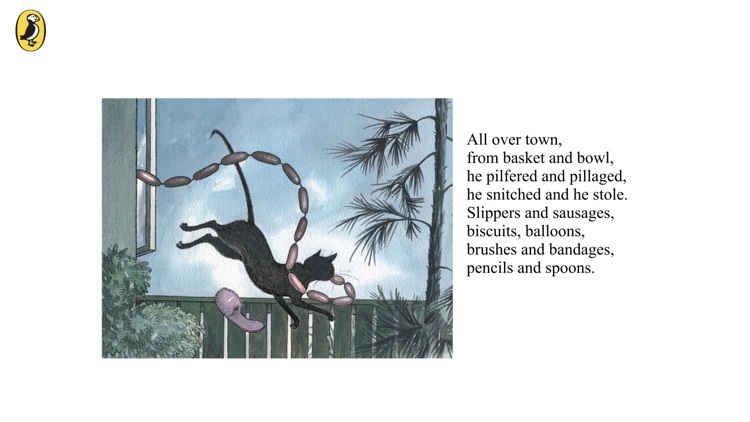 You can even colour in pages of the story and record your own voice. 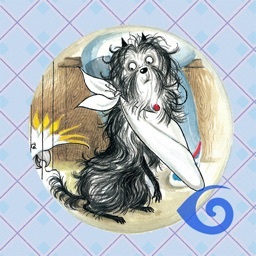 Hear the barking dogs and the ferocious yowl of Scarface Claw, all part of the interactive experience, giving children and parents’ hours of fun. 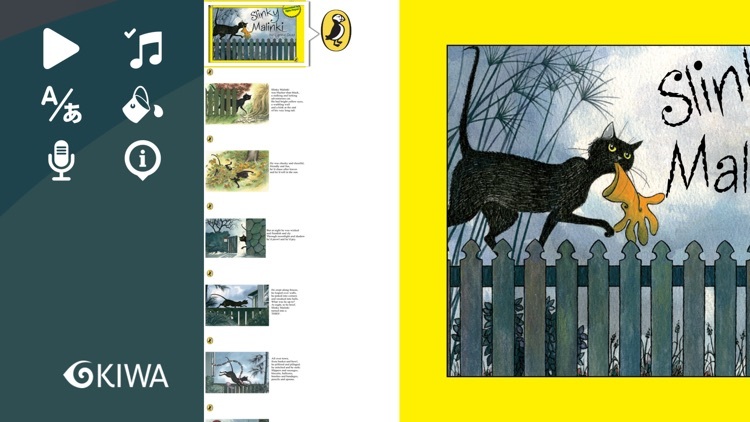 This is not only a marvellous story, but a superb aid for early learning and literacy development. 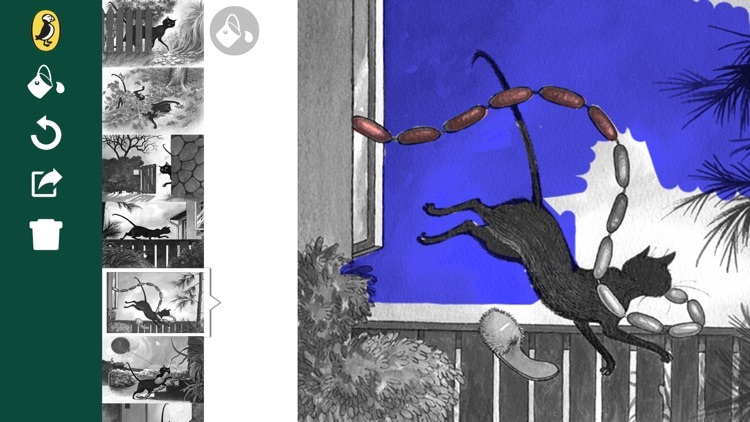 It was thirty years ago that a small black dog stepped out of the imagination of author and illustrator Lynley Dodd and onto the pages of a picture book. 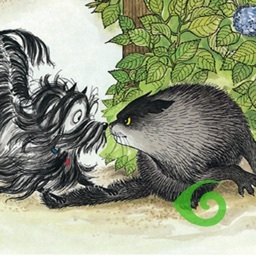 This book, Hairy Maclary from Donaldson’s Dairy, is now famous the world over and the 20 titles in the Hairy Maclary and friends series have now sold more than six million copies worldwide.